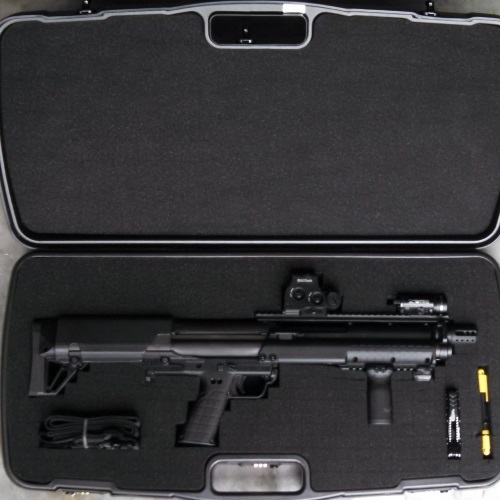 KSG carrying cases are an ideal and convenient means of transporting your weapon to and from the range, particularly in states which prohibit open carry. Check out our list of the Top-5 Kel-Tec KSG carrying cases available to figure out which one will work best for you and your trusty KSG! 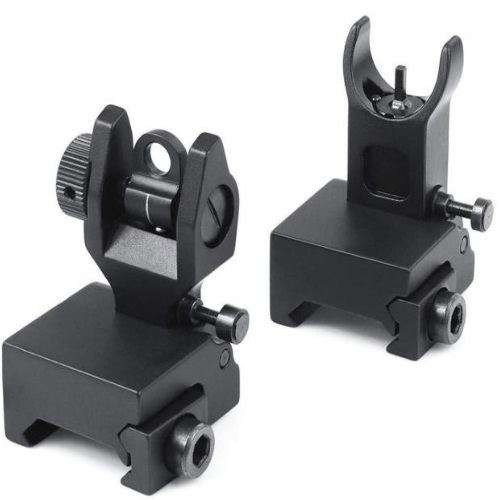 Flip up iron sights may take some time for you to break them in and adjust to them, but once you do, you’ll find them to be a great pair of backup sights. Kel-Tec KSG lovers, read all about Flip-Up Iron Sights for the Kel-Tec KSG here in our new feature. 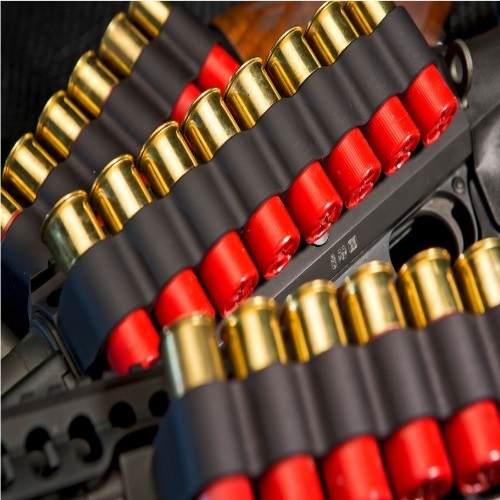 Some of the best sights available on any weapon, you can’t go wrong with Kel-Tec and iron! There are a number of Kel-Tec KSG accessories which enable you to further personalize and customize your weapon, to help you become a better shooter. We cover our top-5 picks for the best Kel-Tec KSG accessories in this new feature, and even look at some bonus accessories that are popular among KSG carriers. 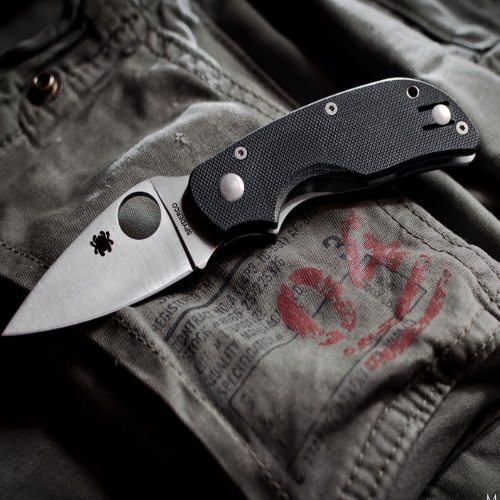 The innovative Autonomy automatic knife by Spyderco is a restricted model, so only authorized personnel (military, police, EMTs, etc) can purchase one. Read all about the incredible Autonomy design, features, warranty, and even rules and regulations on owning and carrying automatic knives here in our new feature. The three main categories of knife handle materials are metallic, synthetic, and natural. 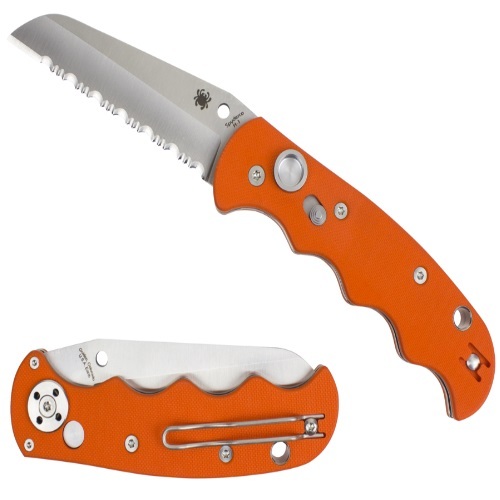 Choose the Spyderco knife which allows you to get the best grip. We cover over 15 different kinds of knife materials in this in-depth feature, all of which have different pros, cons, and characteristics. Check em’ out!